Electronic Arts is shutting down a number of it’s facebook games as of June 14. Although Facebook states that about 250 million users play games on facebook daily EA has had a hard time due to a lack of paying customers. 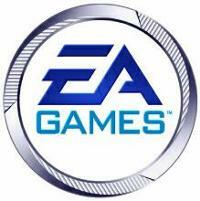 A small number of complaints have been filed and EA shares fell 56 cents (3.2%) the day of the announcement. Do you think EA’s consumer relations may take a hit due to the cancelation of some of their facebook games? 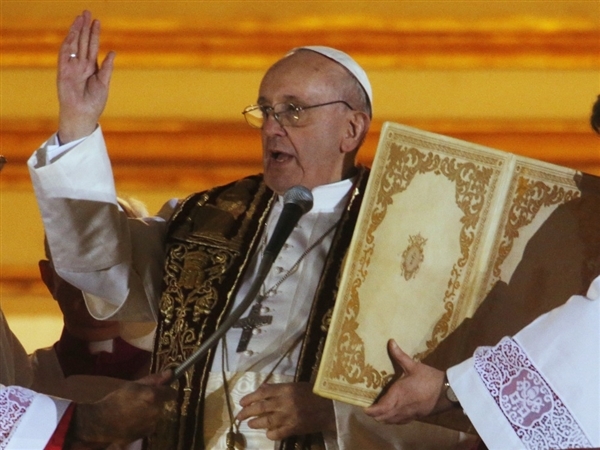 The choosing of a new Pope is one of the longest standing traditions in the modern world. With millions and millions of people watching this event all over the world the catholic church had to create multiple ways to share this information so that people all over the world could be informed in whatever fashion was needed. Smoke : The traditional announcement that the Pope has been chosen is the releasing of the white smoke. Many people get excited and want to see this event but with no set time and people being spread out all over the world this is not always an easy thing to do. To make it easier for people working or on the go a livestream and mobile app were created to ehance the visibility of the event. More traditional ways of announcing being the television and internet were active as usual for such a world wide event. All of these announcements were made prior to or during the time that the Pope was introduced to the world and able to give his speech. What new intgrated marketing ideas do you think the Vatican could come up with prior to the announcement of the next Pope? In recent days scrutiny has raged rampantly towards Findus Nordic a Swedish food processor after allegations of horse meat being found in multiple food sources within the European Union. 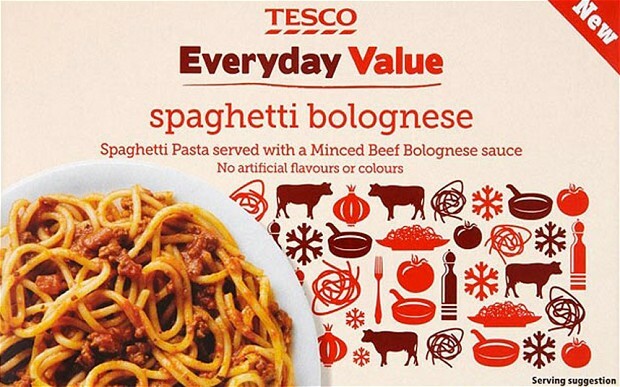 The horse meat has been reportedly found in a lasagna in Britain sold by Tesco (owned by Wal-Mart) as well as a British Burger King who claims the meat was purchased from a Irish company who had imported the meat from Poland. 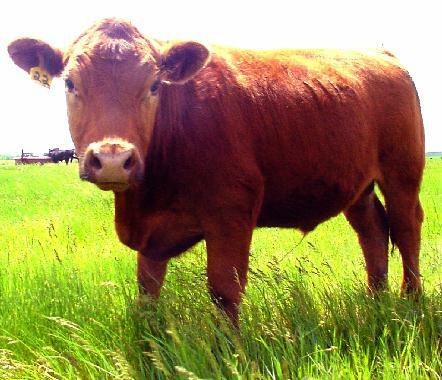 With traces of horse showing up in beef that has traveled many countries, and was supposed to be inspected at each one, it is becoming difficult to figure out who is to blame. It is reported that up to eight different countries have been brought into the equation as either a supplier, producer, or processor. Although Findus Nordic is at the center of the controversy they have been extremely quick to point the blame via lawsuit to Comigel S.A.S a private French food processor. This groundbreaking travesty is causing the public to question the government regulation of the food industry as well as becoming a nightmare for every company involved. Working within the global food industry I question how this may have happened. The amount of regulation and testing our processed meat products go though on a daily basis makes it seem unfathomable for so many corporations and countries to have missed it. Although it is illegal to mis-label a product regulation should hardly of been needed to prevent this from happening. If the company responsible for this horrendous mistake had any sort of ethical decision making it would never have happened. Even if the meat has deemed to be safe for human consumption there is sure to be a lot of legal and financial ramifications as well as a horrible change in public opinion for any company or person to be found guilty of playing a part in the European horse meat scandal. Does financial gain ever triumph over the ethical decision to honest to your customers? 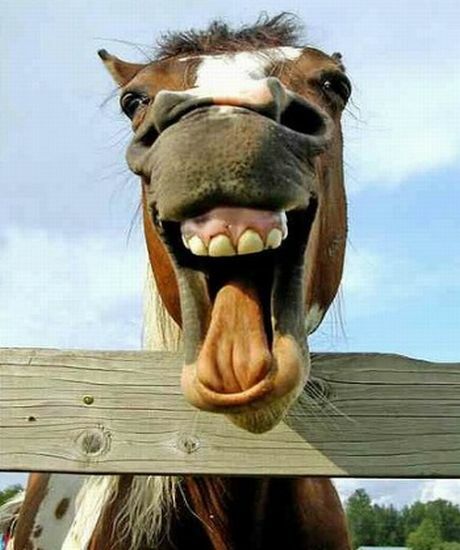 Should legal ramifications be taken against the producers of the horse meat? While much of the technological world is still dominated by by Apple, it would be ignorant for anyone to neglect to realize that the company will soon be changing with the loss of Steve Jobs. Over the past 20 years Apple has used it’s innovation to develop groundbreaking products such as the iMac, iPod, iPad, and iPhone. 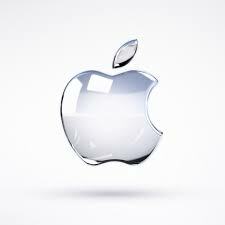 With these products Apple has been able to create an amazing public opinion and a devout following of customers. Although many customers will continue to purchase Apple products for sometime into the future, I wonder if Apple will be able to continue to grow and maintain it’s status as an industry leader without one of the most innovative CEO’s this world has ever seen. Professional analysts and everyday people alike are beginning to have a change in perspective of Apple, and the longevity of its stellar success. Apple is sure to remain an influential player in the technology world but I believe that a small dent in public opinion could have a large impact on the company’s market share in years to come. 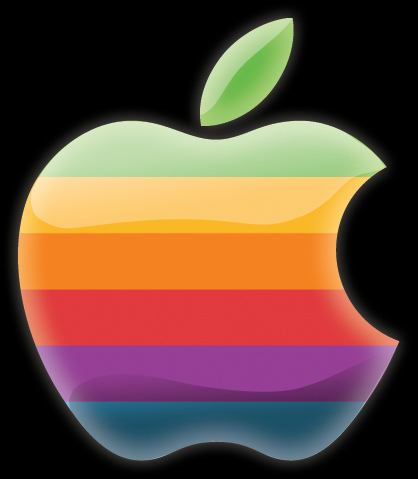 Do you think that the loss of Steve Jobs will cause a long-term change in the public opinion of Apple? If so, what do you believe will be the end result? If not, why? Boeing is known around the world for being one of the largest manufacturers of aerospace and defense objects. Although many of their products give us luxuries unimaginable to past generations the public image of Boeing has recently been under fire. When Boeing announced the new Boeing 787 “Dreamliner” the world was at awe, but the production has been anything but a dream. The 787 was said to be the most fuel-efficient commercial passenger plane and allow for much greater comfort for those who ride. With multiple safety incidents including a fire, a handful of fuel leaks, and a crack in a cockpit the Dreamliner has become the most publically scrutinized airplane of all time. Not only are the safety issues giving off a negative image to its riders but they are also causing huge delays in the number of Dreamliners delivered to Boeing’s customers. Of the 800 sold, only a small percentage has been delivered and Boeing has just announced its fourth delay in production. At the end of the day it will be up to the passengers who ride in the sky, and the airline companies who purchase the planes to decide whether or not the safety issues that have grabbed international media attention will affect the production or profitability of the new Boeing 787. Is the media over examining the safety issues of the Boeing 787? Do these issues have an effect on your willingness to fly?